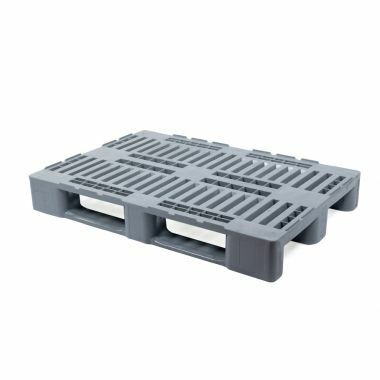 Lightweight euro size rackable pallets. 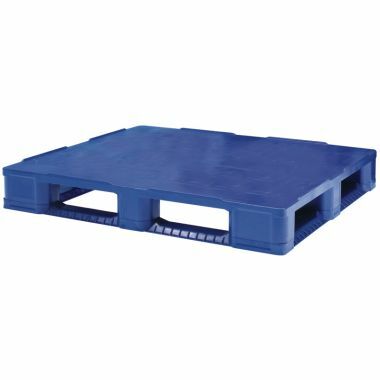 Euro size rackable pallets. 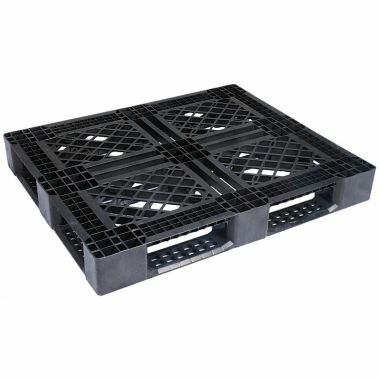 Lightweight design is easy to handle complete with runners to enable storage in pallet racking.